for $435,000 with 3 bedrooms and 2 full baths, 1 half bath. This 2,176 square foot home was built in 1978 on a lot size of 0.4797 Acre(s). Soon to be Featured on HGTV's Island Life! 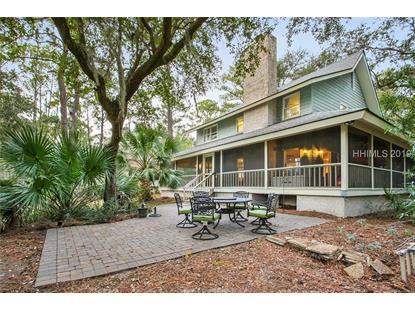 Beautiful Marsh view home in the desirable Hilton Head Plantation community. 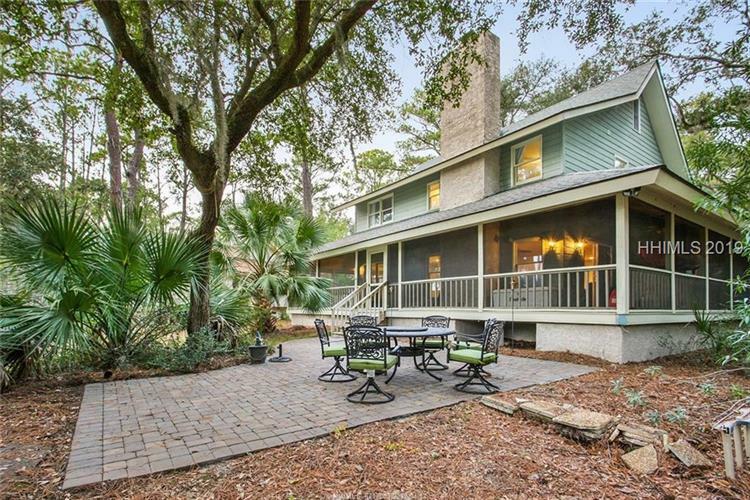 This 3 bed 2 and a half bath home, on almost a half-acre with gorgeous oak trees, a large brick fireplace, and a classic low country wrap around porch.Hilton Head Plantation offers many leisure trails, multiple community parks, a lazy river swimming pool, 1 private and 3 semi-private golf courses. Sellers offering a 1 year 2-10 Home Warranty.